I’m totally down for a road trip; the scenery, the places that you’ll pass by or the places you’ll end up. It can be planned out perfectly, super spontaneous, relaxing, adventurous or what about scary? I know… you’re probably thinking that’s insane, right? But it can be scary in a good way, as in, if you want to be scared. With the autumn leaves changing colors, the East Coast is the perfect place to take a road trip. It’s the most beautiful time of year (if you ask me). 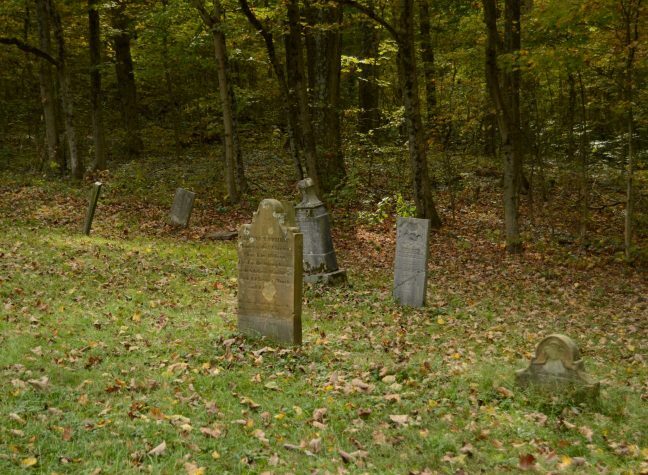 With Halloween right around the corner, it’s also the perfect time of the year to visit some of America’s most haunted places. A Haunted East coast road trip would be the perfect way to do it. It can be a killer time… no pun intended. Fly into Boston, drive to Salem, Massachusetts, and begin your journey in one of America’s most haunted cities. 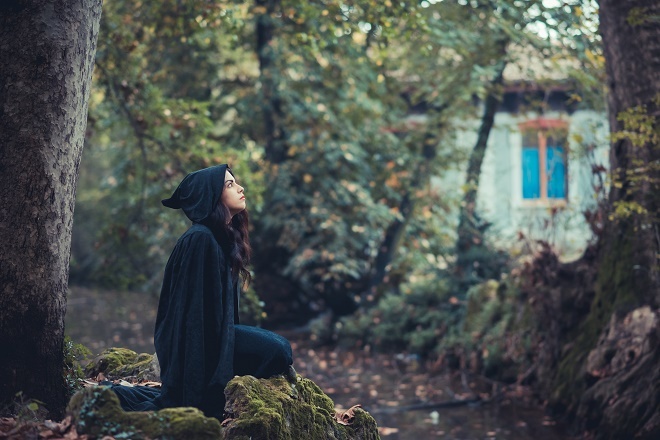 A place where the witches are alive and well during the month of October. Probably the most notable thing that Salem is known for is the execution of 19 men and women who were accused of witchcraft in 1692. After reading 5 Haunted Places to Visit on Vacation from Alamo Rent A Car’s Scenic Route for some travel inspiration, I think it’s worth mentioning that the number one haunted place to visit in Salem is the Joshua Ward House. The house was built on the land of George Corwin, the town sheriff who was nicknamed “The Strangler.” Under his watch, the 19 men and women were either hung or strangled to death. There have been several instances of paranormal activity reported. Some have even said they’ve been choked by a force that cannot be seen. There are also several Salem ghost tours which will take you around to some of the most haunted places in the city. Spellbound Tours in particular looks like they had some great reviews. When making your way through Rhode Island, I would definitely say that Old Brook Farm in Harrisville is the most haunted place in Rhode Island. Unfortunately it is a private residence and not open to the public. If you saw the movie The Conjuring, which is based on a true story, then you will recognize this house for sure. The events at Old Brooks Farm served as inspiration for the movie. Since cannot visit Old Brook Farm property, I’d suggest visiting The Ladd School in Exeter, Rhode Island. The Ladd House was founded in 1908 and was home to criminals, the mentally ill and even promiscuous women. 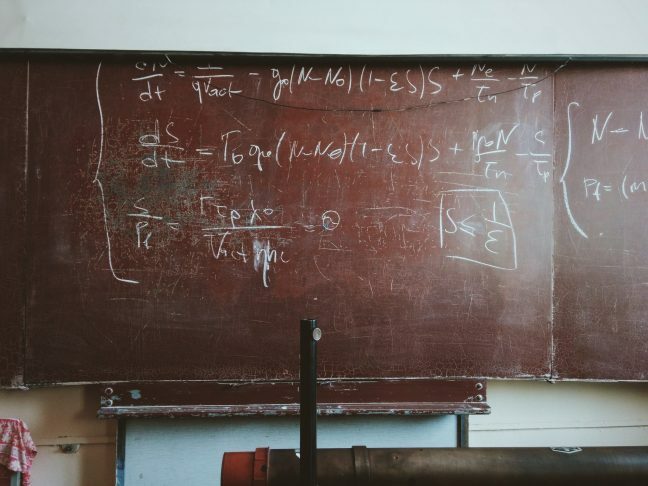 Things went on inside the walls of The Ladd School that were both wrong and inhumane. The school closed in 1993, and the building is now abandoned. To this day, neighbors and visitors to The Ladd School swear that they hear moans and screams, footsteps and it’s also not uncommon for your electronic devices to “drain” once you enter the facility. The Ladd School is sure give all guests who dare visit chills down their spines! The beauty alone in upstate New York is worth the drive, and fall is the perfect time to visit. Not only can you enjoy the fall activities, or the gorgeous views, you can also get scared right out of your pants! Just a short drive and you can actually get outside to enjoy that fresh air with a visit to The Winery at Marjim Manor in Appleton, New York. Who wouldn’t love to visit a Winery? I know I would. Don’t be alarmed if during your tour you feel something brush up against your leg. It could be Duke, a regular ghost that calls Marjim Manor home… for eternity. You would just have to book a tour in hopes you run into Duke, Sophia, Shubal or anyone of the other ghosts who have been allegedly spotted on the premises. 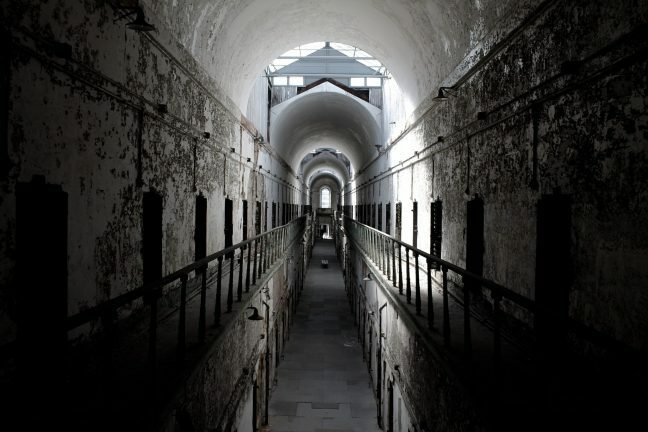 Philadelphia is the number one haunted place you should visit, specifically the Eastern State Penitentiary. Here you can purchase tickets to tour the facility. With Halloween right around the corner, they transform the penitentiary into a haunted house. I guess I don’t have to say transform…as it is already haunted! Terror Behind the Walls is dubbed as one of America’s scariest haunted houses and has 6 haunted houses within one location. That means you can basically have 6 mini heart attacks in one night. People in the facility have been known to hear voices “from the beyond” since around 1940, when it was still in use. Famous inmates such as Al Capone called these cell blocks home. I wonder if his presence can still be felt. The penitentiary was open from 1829 to 1971. 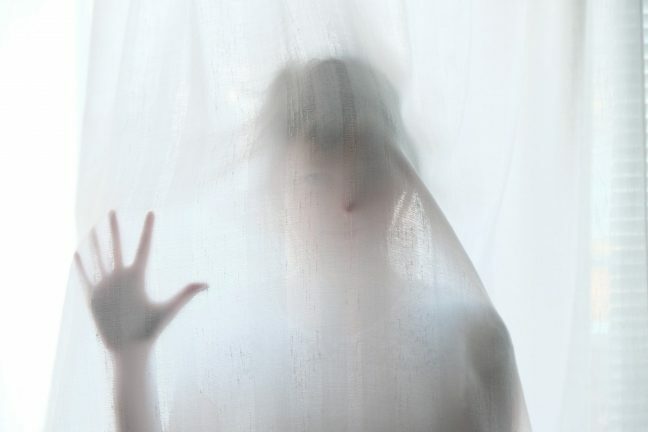 Since reopening for tours, guests have been known to hear screams, clanking noises and many have seen ghostly shadows. To tour, you can get ticket here. You can add more cities to your itinerary as your budget and time allow. But these are my must visit suggestions for your Haunted East Coast Road Trip! Goodness me, there are some spooky pictures on this page! I just love the idea of haunted road trip, it definitely adds to the the whole excitement, especially this time of year! This is such a fun idea for a road trip. I love this time of the year. The cooler weather is great for going on the road. I'm not really like to visit haunted places. But I really like your photos! Amazing!